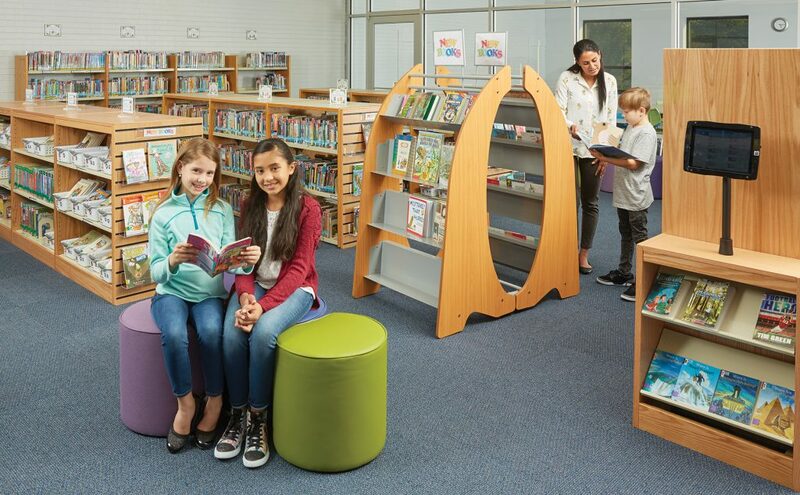 Learn how Richmond Hill Primary took their library space from outdated to 21st century with mobile shelving, flexible makerspace furniture, and inviting soft seating. 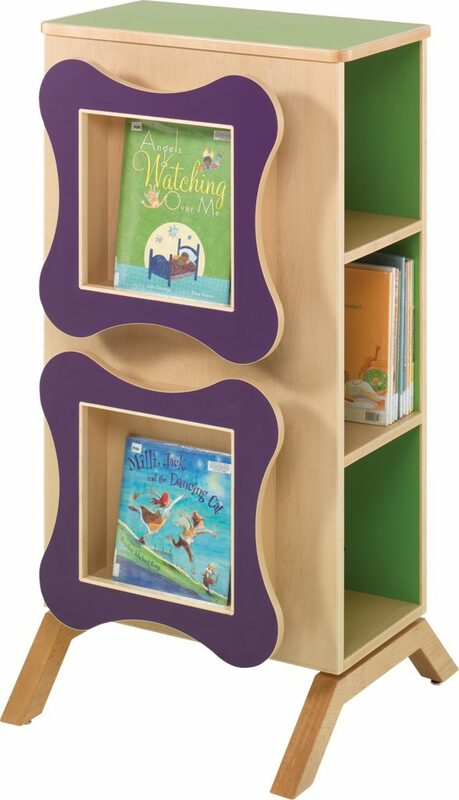 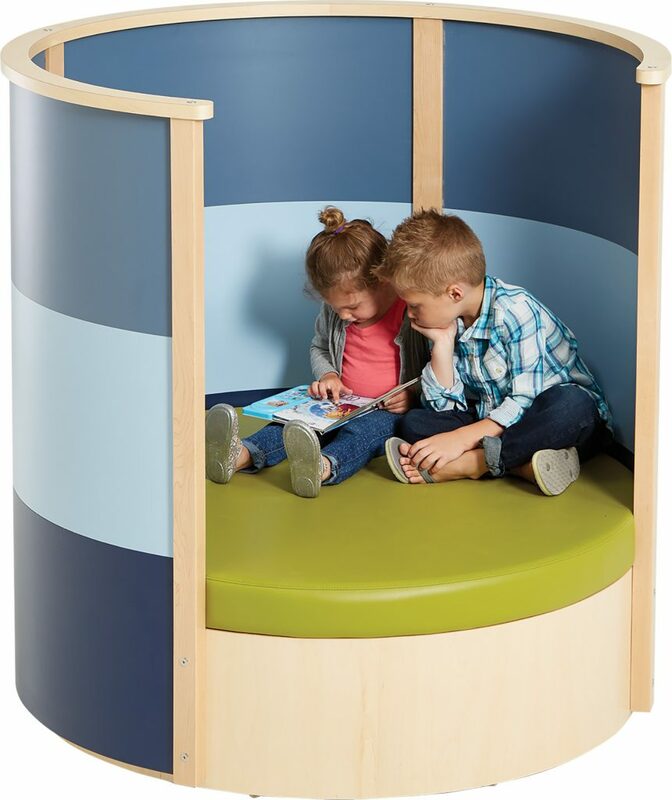 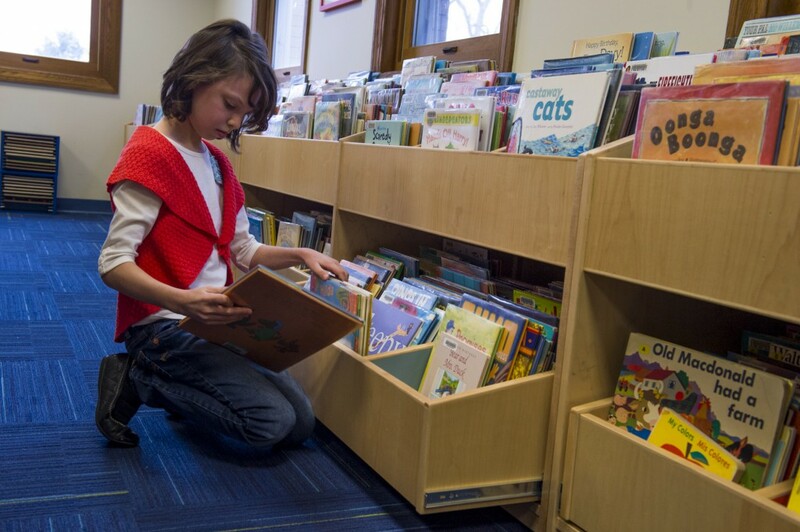 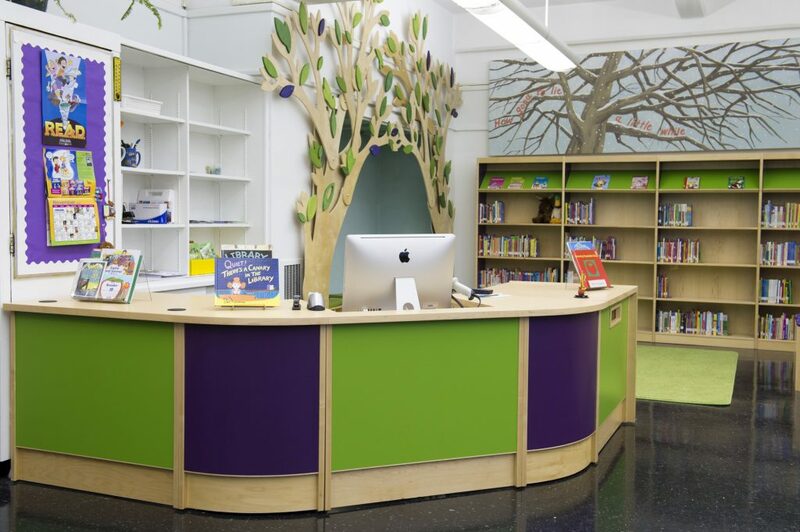 Libraries play a critical role in delivering early literacy services to their communities, both through their programming and through their spaces. 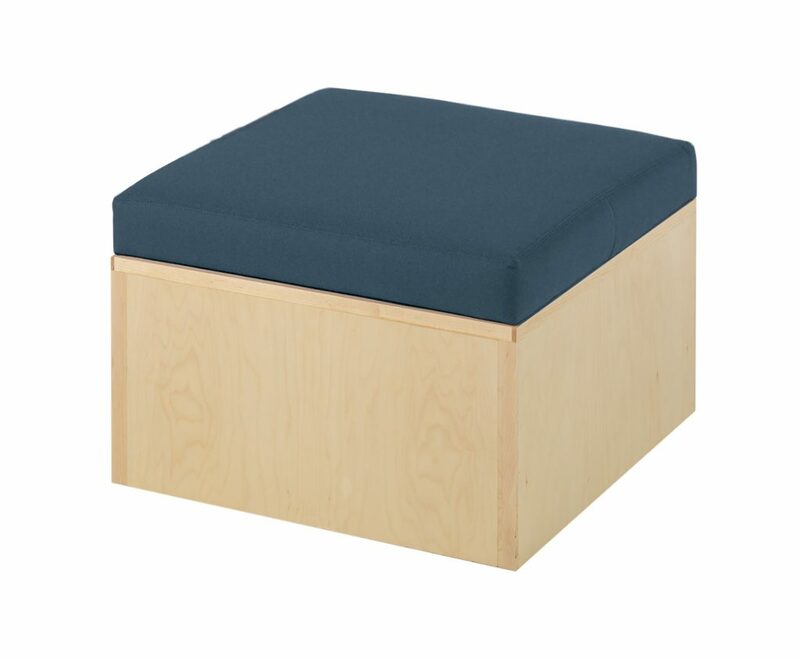 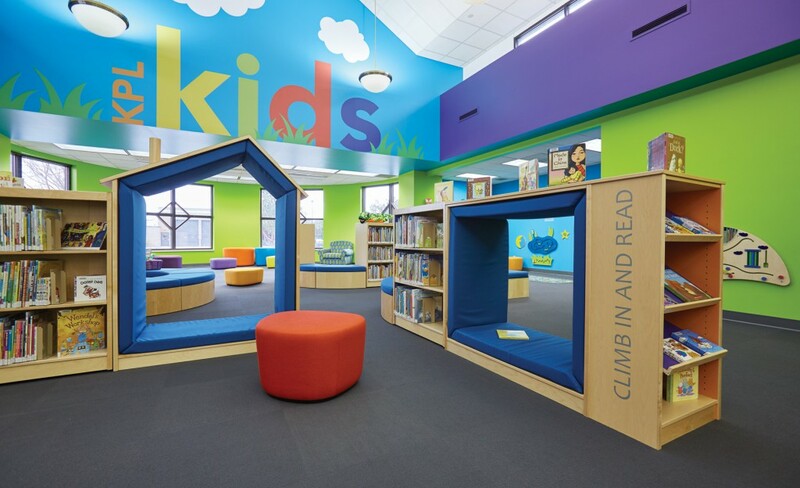 Get tips on how to evaluate your space to ensure your littlest patrons are getting the most out of your learning environment. 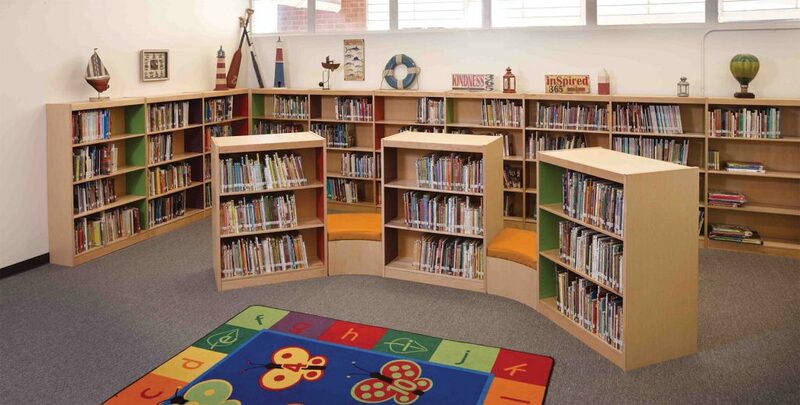 Getting full support for your library renovation project can be difficult. 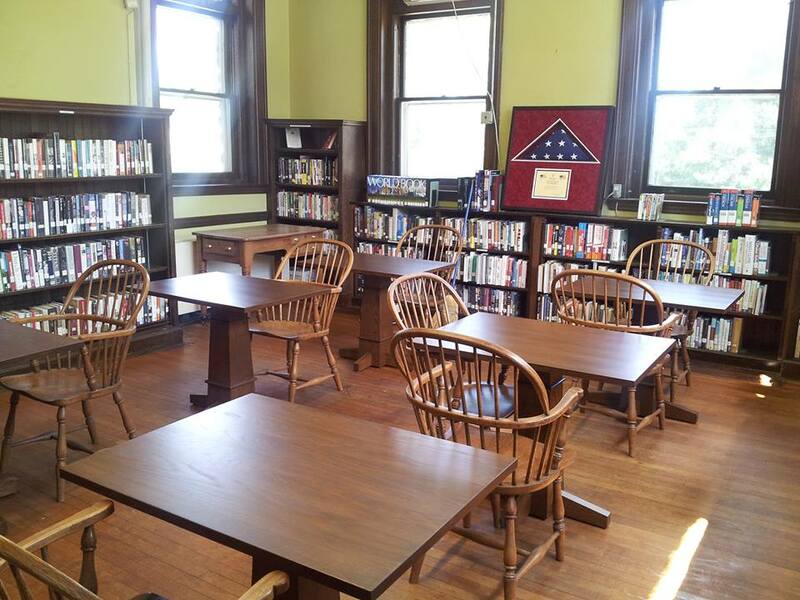 See how one library garnered support from their community and gain tips and ideas for your own advocacy campaign. 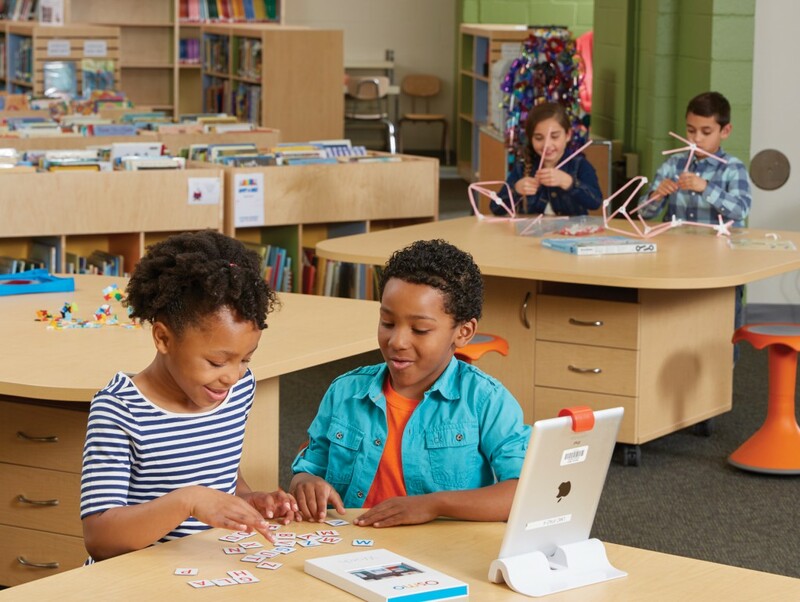 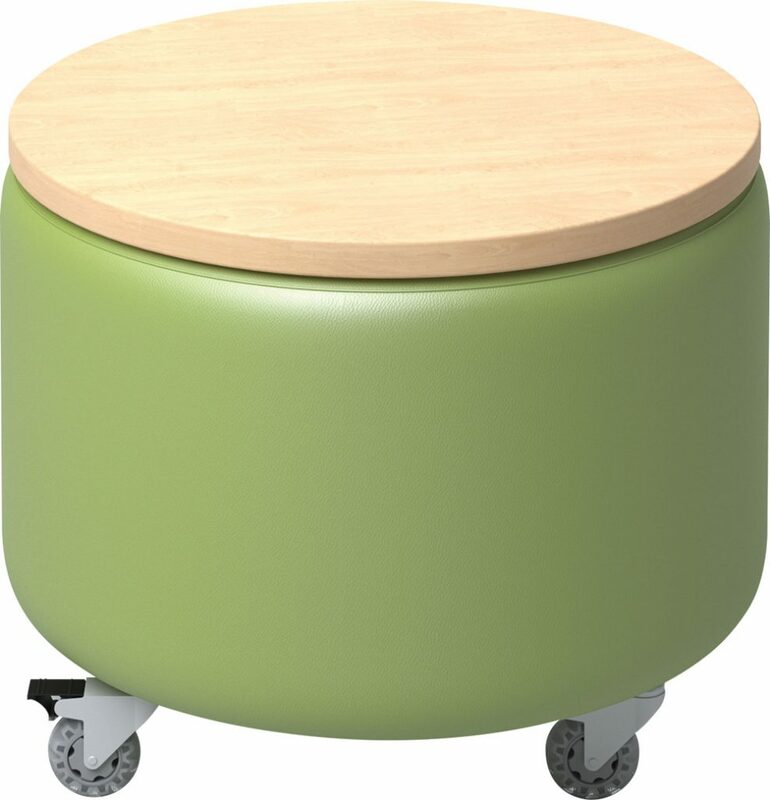 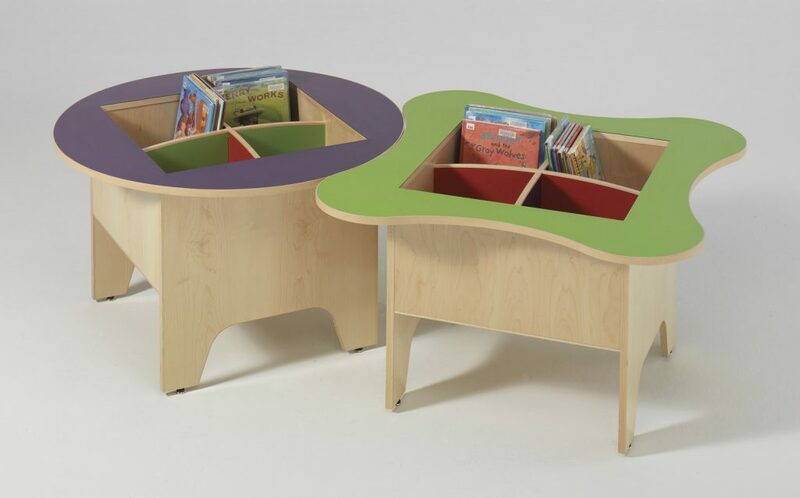 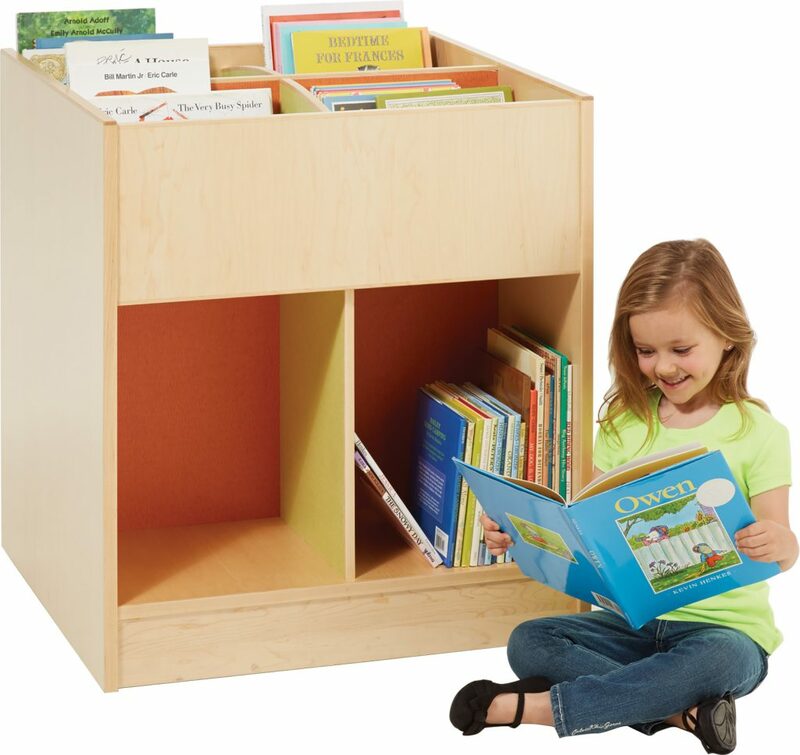 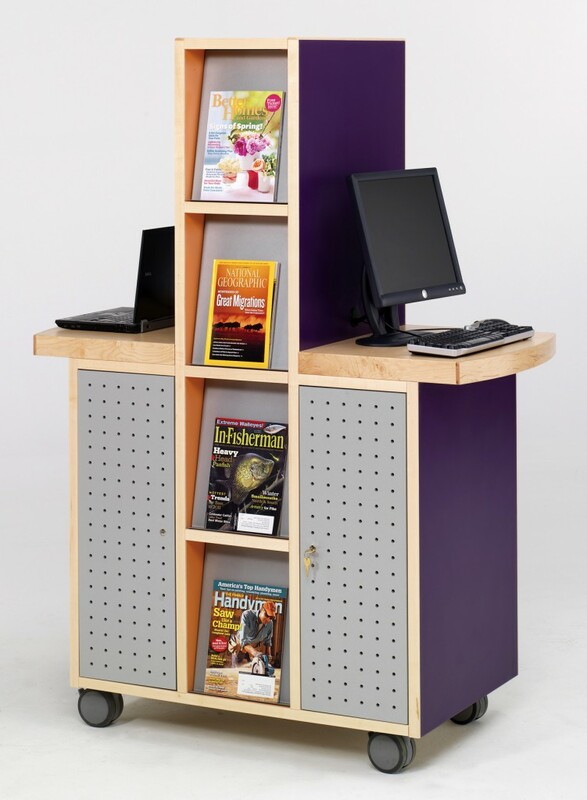 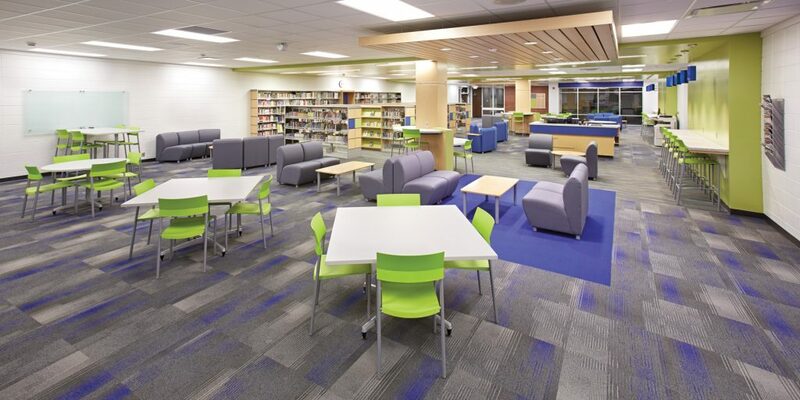 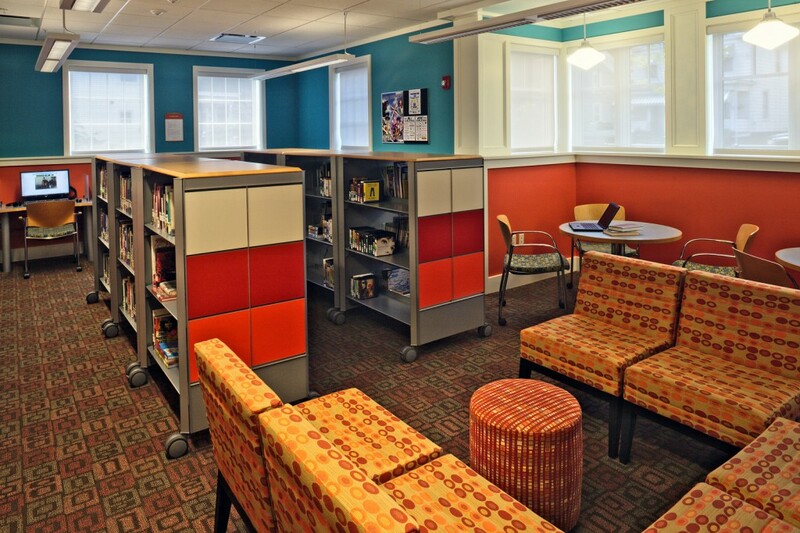 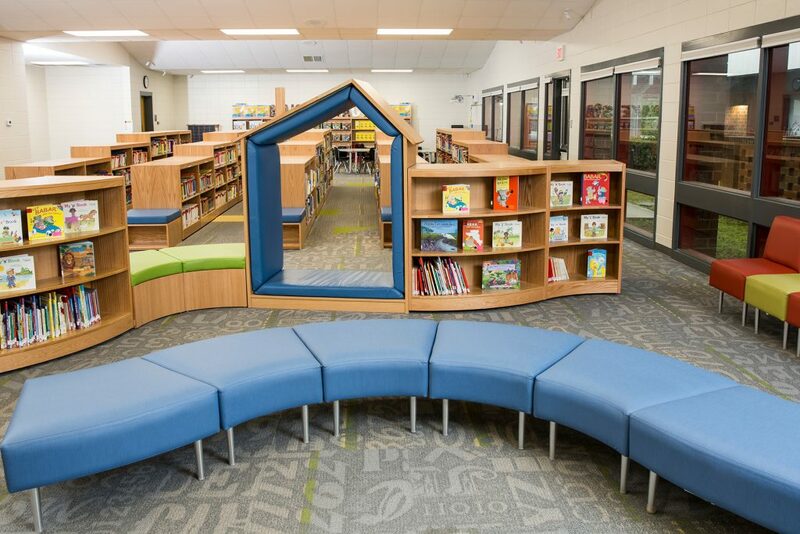 Mobile furniture and flexible arrangements helped create multifunctional spaces that allow Huegel Elementary library users to read, create, collaborate and learn. 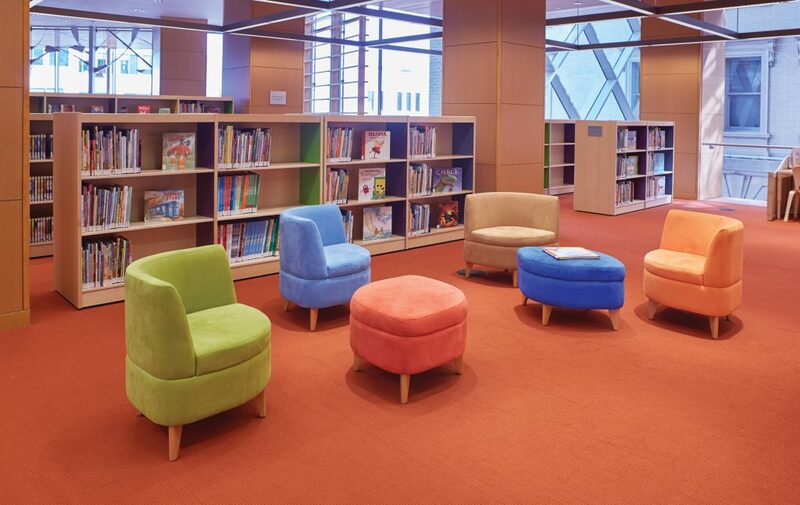 Vibrant colors, a mix of soft seating and serpentine landscapes at Kenosha Public Library rejuvenate an environment for young library-goers. 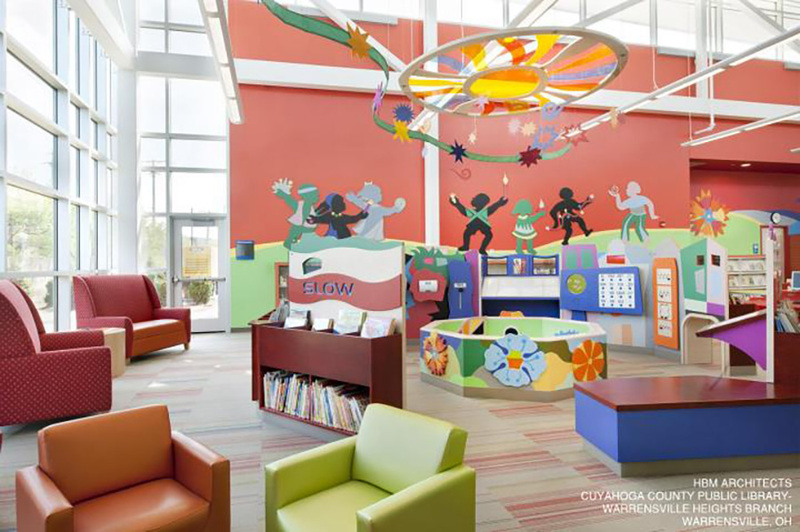 This library received the prestigious Library Building Award from the American Institute of Architects (AIA) and the American Library Association (ALA). 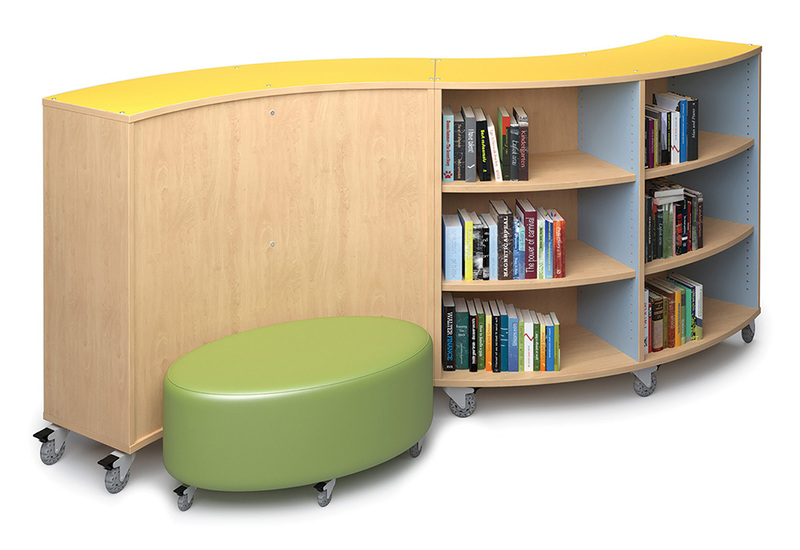 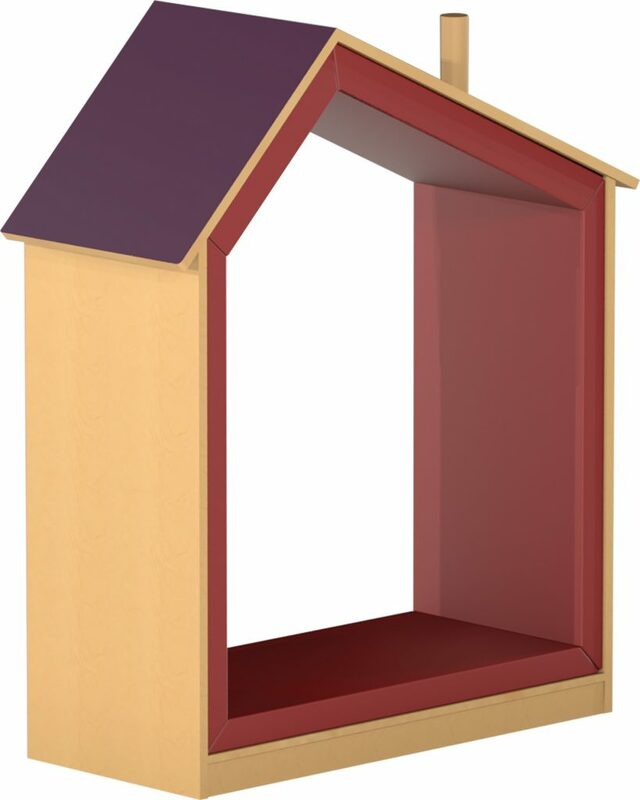 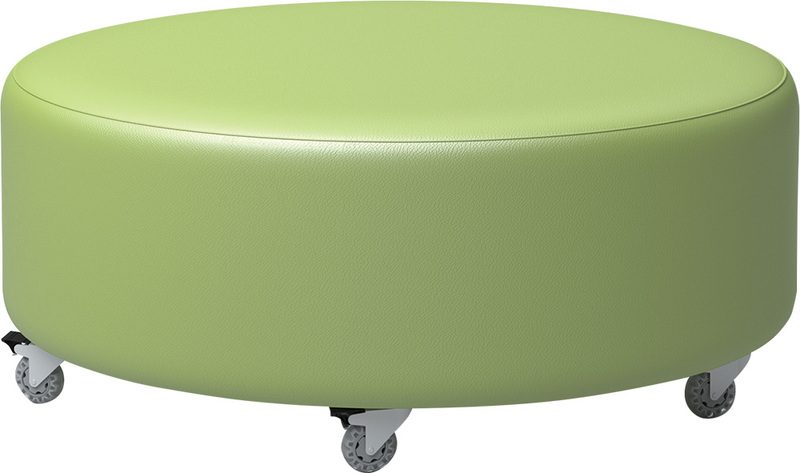 See the stunning design in all its glory!